Got some extra cash lying around? 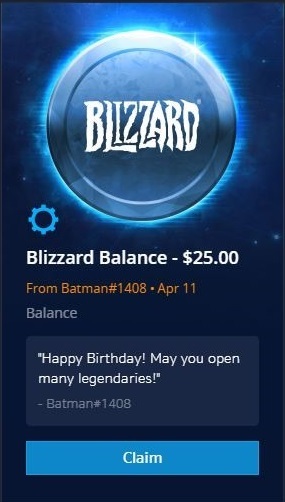 Well, now you can share it with your buddies and send them a special gift with Blizzard Balance Gifting. 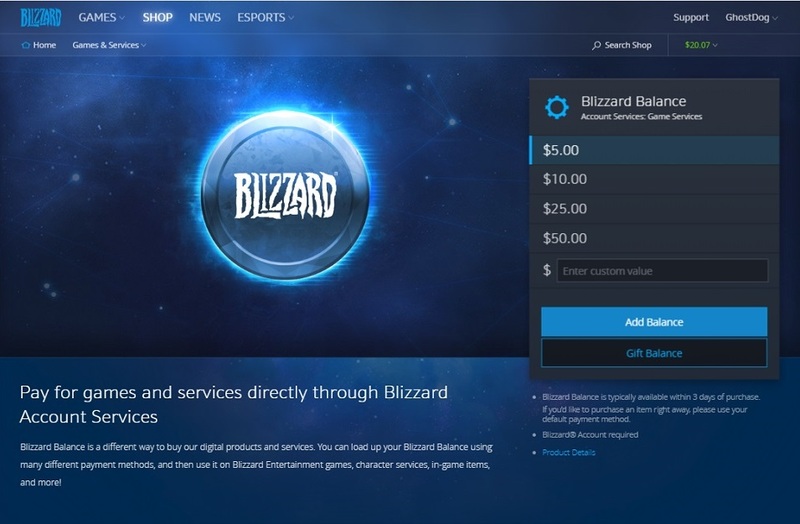 Think of it as a digital gift card.